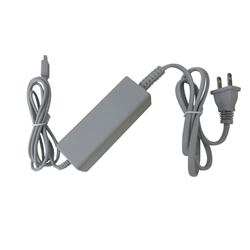 Description: New aftermarket ac adapter charger with power cord. **This adapter does not work with the original Nintendo Wii or Nintendo Wii U. It is only compatible with the Wii U Gamepad.